Some injuries and illnesses can’t be cured with the help of medication and require minor surgery. The mere mention of surgery is enough to make people nervous and because they believe it involves visiting a big hospital and paying high fees. That’s not really the case with most minor surgery procedures. In fact, you’ll find that your local doctors and dentists in Liverpool routinely perform minor surgeries to treat small injuries. At Tigris MDC, we have fully equipped rooms to perform surgery. 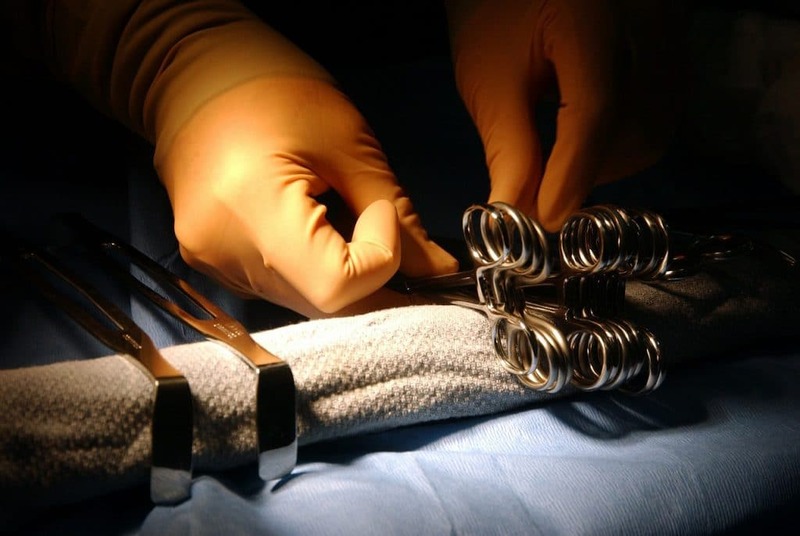 A surgery involves incision, cutting, and stitches. In minor surgeries, these incisions are small and don’t penetrate beyond the first few layers of skin and flesh. These surgeries might require local anaesthesia in order to minimise the pain and numb the area of the incision. Patients don’t require respiratory assistance during this procedure and can easily breathe on their own. A full-surgery requires full anaesthesia as well as respiratory assistance as patients will not be able to easily breathe on their own. A root canal performed in any dental clinic in Liverpool is an excellent example of a minor surgery. You’re conscious throughout the process and your dentist might administer local anaesthesia. Small surgeries don’t take much time and most patients recover from them quite quickly. Which Procedures are Considered Minor Surgeries? Repairing soft tissue and skin lacerations or damage. These are just some of the many minor surgeries you can get done at our medical centre in Liverpool. Our doctors will examine your condition carefully and determine if you require a minor surgery in the first place before they recommend one. We have state-of-the art facilities and can carry out the procedures safely. We have excellent doctors and support staff who can perform such procedures without causing you any harm. We also provide dedicated aftercare and patient support.